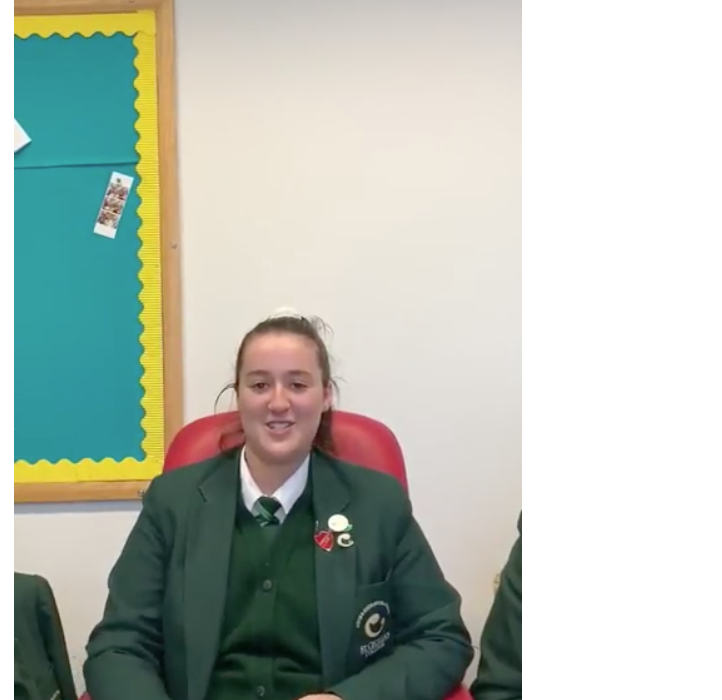 St. Cecilia's have this week launched our Pope John Paul II Award Vlog series. The Vlogs allow us to recognise the great work done by young people across our Diocese. Ellie, Betty and Áine all thoroughly enjoyed completing the Award, and have since started their Papal Cross Award. All 3 students have worked in their schools, parishes and communities and truly embody the spirit of the Award.